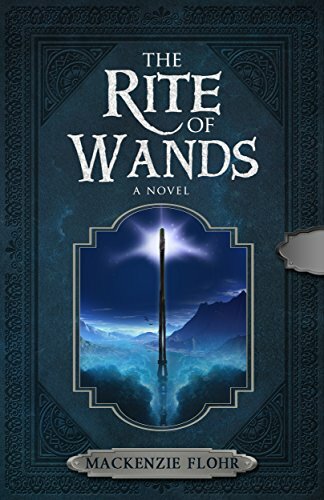 #APC #Spotlight: The Rite of Wands By Mackenzie Flohr! One boy…one Rite… And a world of deadly secrets that could change the course of history—foreverAnd so begins the tale of Mierta McKinnon. When a horrible fate reveals itself during his Rite of Wands ceremony, he must find a way to change not only his destiny but also the land of Iverna’s.